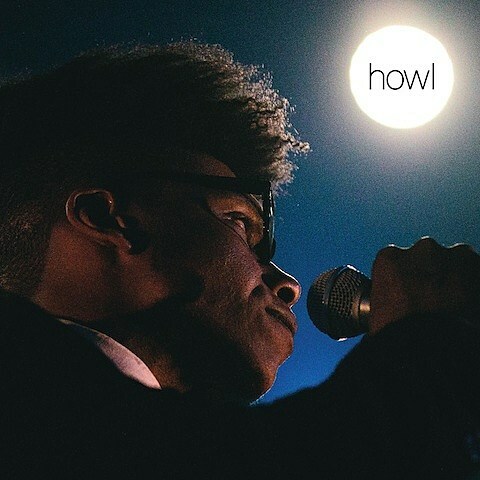 Chicago’s JC Brooks & the Uptown Sound are gearing up for the release of their third full-length album, titled Howl, which is due out on May 21 via Bloodshot Records. The LP was tracked at Montreal’s famed Hotel2Tango Studios by producer Howard Bilerman (Arcade Fire, Wolf Parade, Godspeed You! Black Emperor). So far, they’ve shared the album’s title track and a video for “Ordinary.” You’ll find both at the bottom of this post. Howl‘s cover art and tracklisting can also be found below. 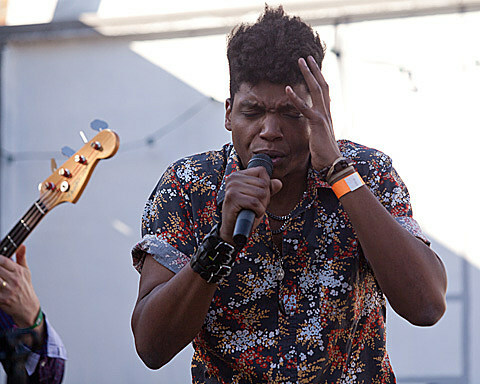 JC Brooks and co. will be touring in support of Howl this spring/summer. That tour includes a few hometown shows: a 6PM in-store at Saki Records on May 21, a record release show at Mayne Stage on May 25, and Taste of Randolph on June 14. Tickets for their Mayne Stage performance go on sale this Saturday (4/27) at 10AM CST. For a few years now, JC Brooks & The Uptown Sound have been scorching clubs all over this town and we got tired of people telling us “You HAVE to sign these guys.” So, we got in the BS corporate jet and flew Uptown and woo-ed them with bottles of Osco’s house champagne and inked the deal. We hope you come along with us in our love of the Uptown sound. You will sweat. They’ve announced a short string of June-July dates, including an opening slot for Robert Plant & the Band of Joy, and a performance at Chicago’s Taste of Randolph Festival.